A beautiful modern home with a beautiful, bright interior from ATX Tiny Casas. 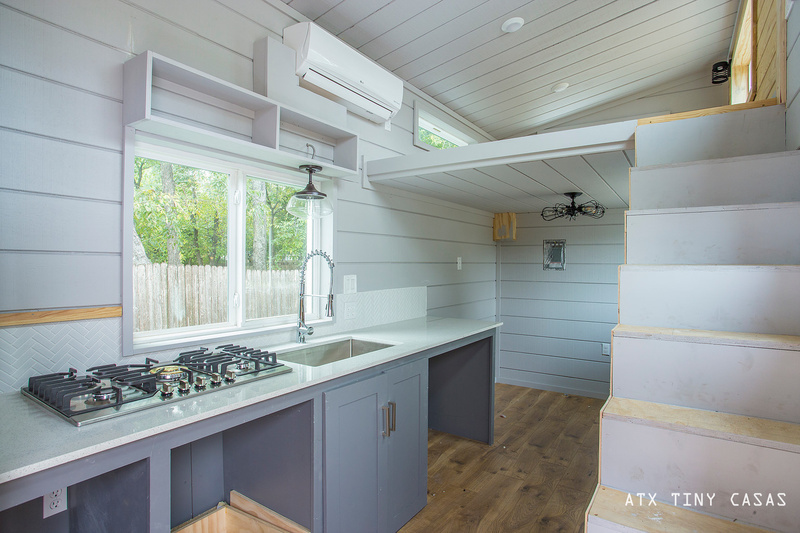 There are several awesome features provided, including a built-in wine fridge, a washer/dryer combination unit, and two spacious loft bedrooms. 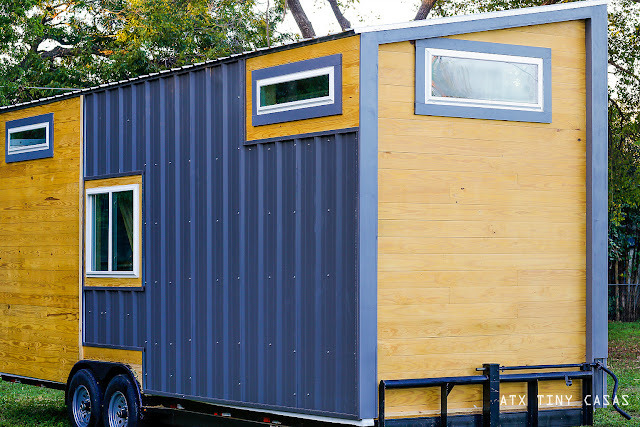 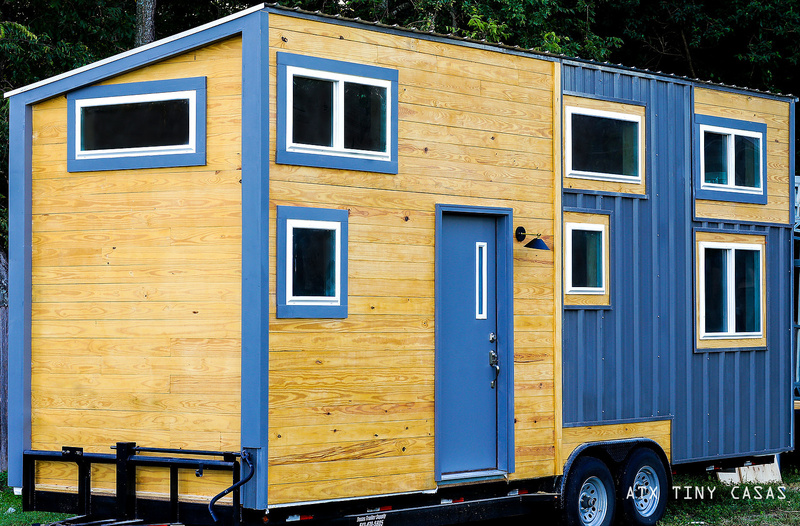 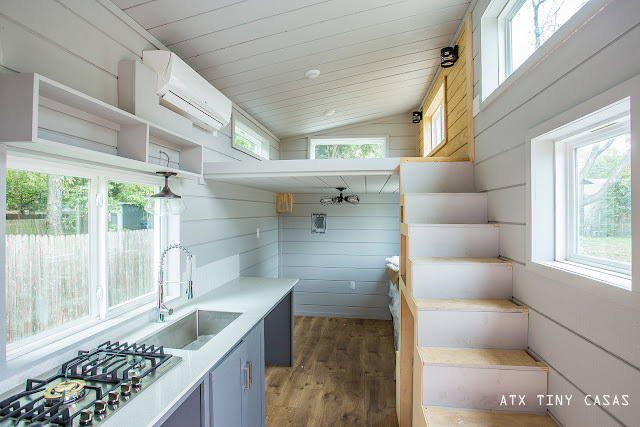 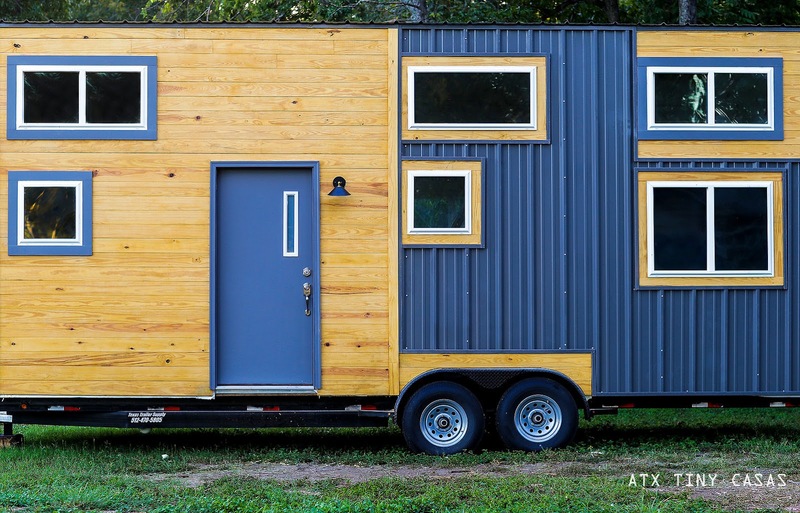 If you like the Chuy, be sure to check out the Lady Bird, also by ATX Tiny Casas!